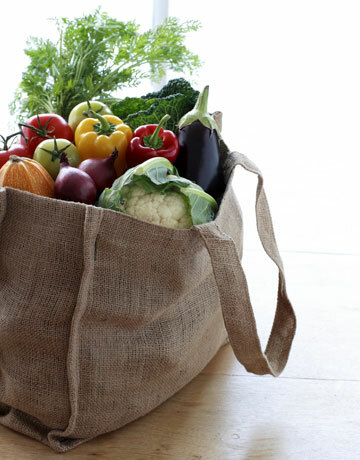 An op-ed in the Wall Street Journal argues that many re-usable grocery bags are made using more oil than old-fashioned "single-use" plastic grocery bags. This makes sense, as quite a bit more material is required to make a sufficiently sturdy bag, and many of the lower-quality bags are made of plastic, nylon, or polyester. Obviously bags made of canvas, burlap, or something similar are best, but if I'm at the check-out line, don't have a reusable bag, and opt to buy a cheap one from the store, how many times will I have to use it before it's better than just using the single use bags? The paper, LDPE, non-woven PP and cotton bags should be reused at least 3, 4, 11 and 131 times respectively to ensure that they have lower global warming potential than conventional HDPE carrier bags that are not reused. The number of times each would have to be reused when different proportions of conventional (HDPE) carrier bags are reused are shown in the table below. Although the study did investigate other impacts, the table shown only takes global warming potential into account. This particular study is about 6 years old and uses data on bags that were used 10 years ago. New production techniques used today may lead to different results. The result of a life-cycle assessment study done in the UK may not translate to other countries. To investigate this you need to carefully check all the geographical dependent data that was used. Other life-cycle assessment studies have different conclusions, but some of the industry-sponsored studies are known to make assumptions that tend to favor certain types of bags. The cheapest reusable bags round here are made of the same plastic as disposable bags. In this case the number of uses required is simply the ratio of the weights. Without getting the scales out I think this is around 10-20 times. They're also bigger so that's not even 10-20 shopping trips unless you only ever buy a little. I know I've had a few hundred uses out of such bags in the past (a design with a season and year, used minimum twice a week for two years) so it's perfectly possible to do quite well. A major reason for reusable bags (and the reason we now have a charge on disposable bags here) can't be quantified in quite the same way: plastic pollution, especially ending up in the sea. Number of items is an issue as well as total quantity in this case, and fewer bags being used means fewer to cause problems. Not the answer you're looking for? Browse other questions tagged plastic reuse plastic-alternatives grocery or ask your own question. 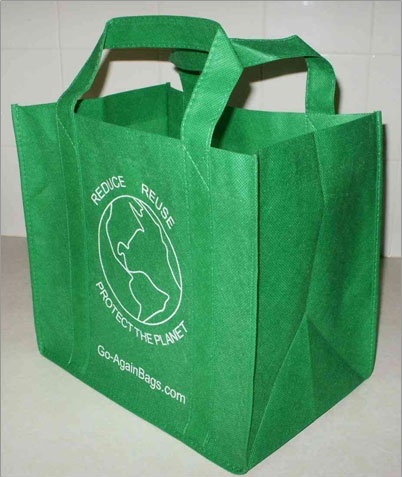 What alternatives to Polypropylene bags could be used in Earthbag construction? 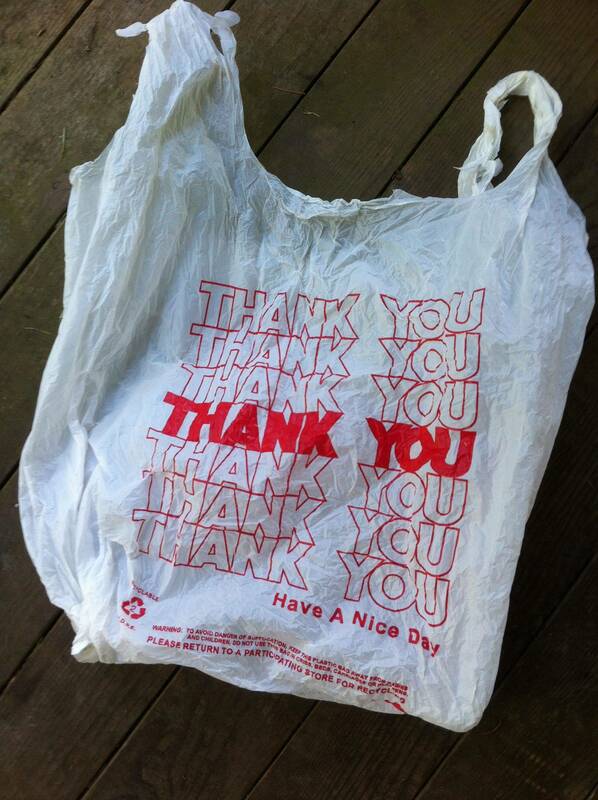 Is it worth washing a plastic bag to reuse it? How many times do you need to re-use cloth napkins to offset their impact?